Ireland has an amazing variety of landscapes for such a small island (approximately the size of the US state of Indiana). 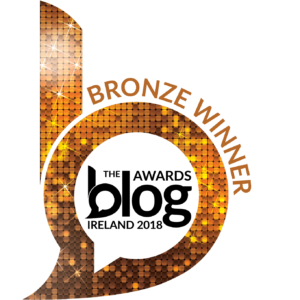 With a coastline of over 3,000km, there is an abundance of beaches to enjoy, as well as rolling hills of green and more than 12,000 lakes, not to mention the buzzing cities such as Galway and Dublin. 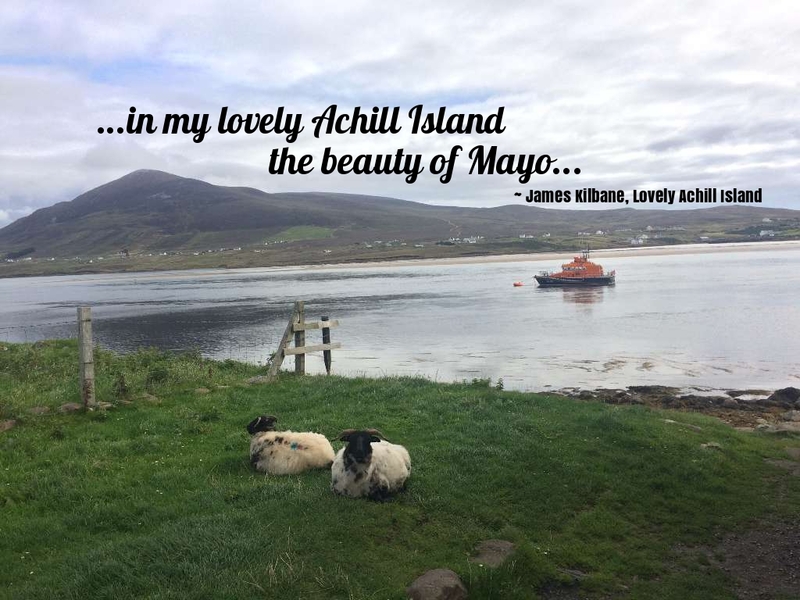 If you’re looking for peace and tranquility in spectacular surroundings, look no further than Achill Island. Dramatic cliffs (some of the highest sea cliffs in Europe), isolated lakes, rugged mountain tops and golden beaches all combine in a place like no other I have visited. The untouched beauty of the island has to be seen to be believed and the locals are more than happy to welcome you to soak up the magnificent landscape where they live. 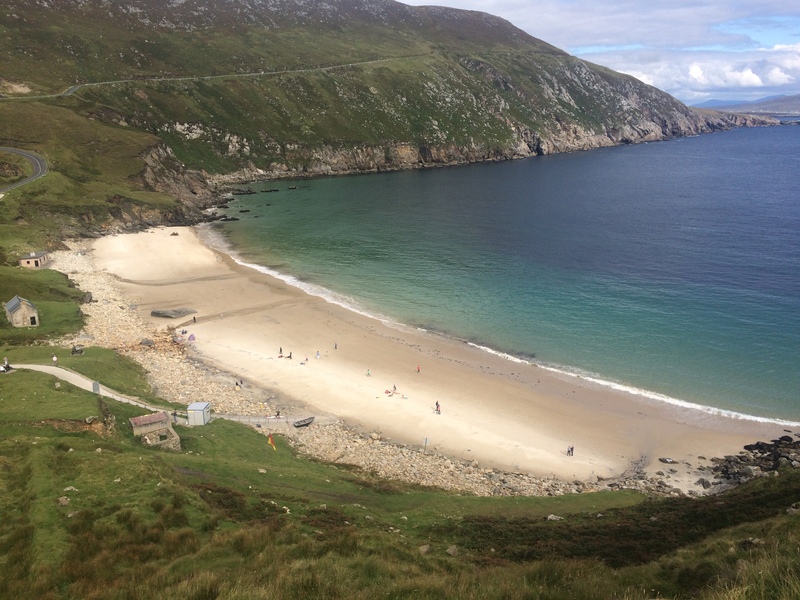 Make sure to add a stop on Achill to your next visit to the west coast. Positioned just a few miles south of the border with Northern Ireland, the historical town of Carlingford has plenty to do and see. 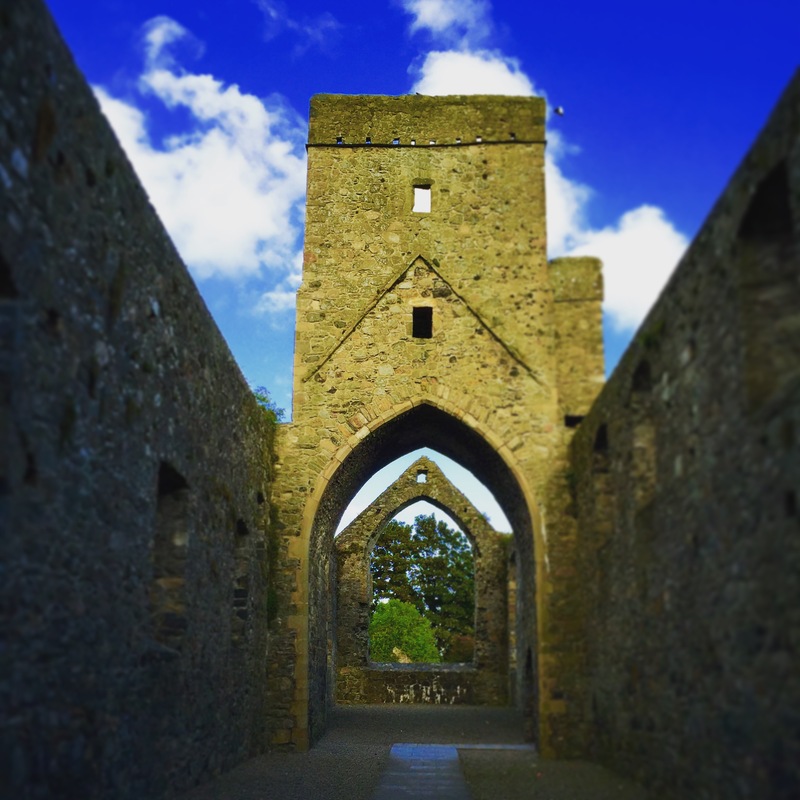 You can walk or cycle along the greenway from Omeath all the way to Carlingford, or ramble around the town to the many historical ruins, including the stunning early 14th century Dominican Abbey. 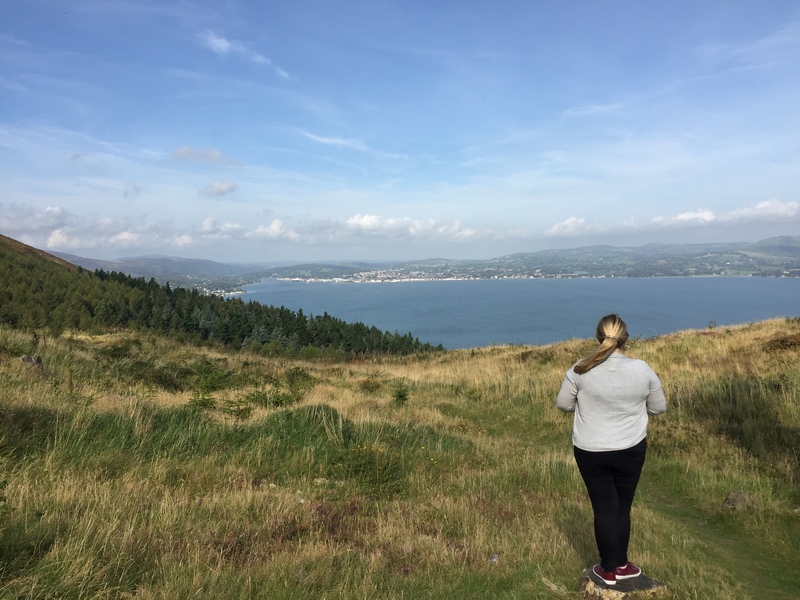 Carlingford is also home to the Sliabh Foy Loop, an area purportedly home to the last leprechauns of Ireland and protected under the European Habitats Directive since 2009. 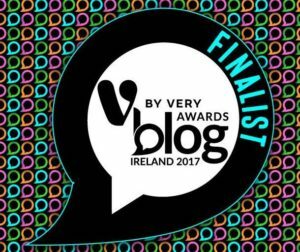 The leprechauns of Carlingford were added to the directive on the basis that their existence could not be proved or disproved. If there are leprechauns living there, it’s safe to say they picked a beautiful place to hide away from anyone chasing after their pots of gold. 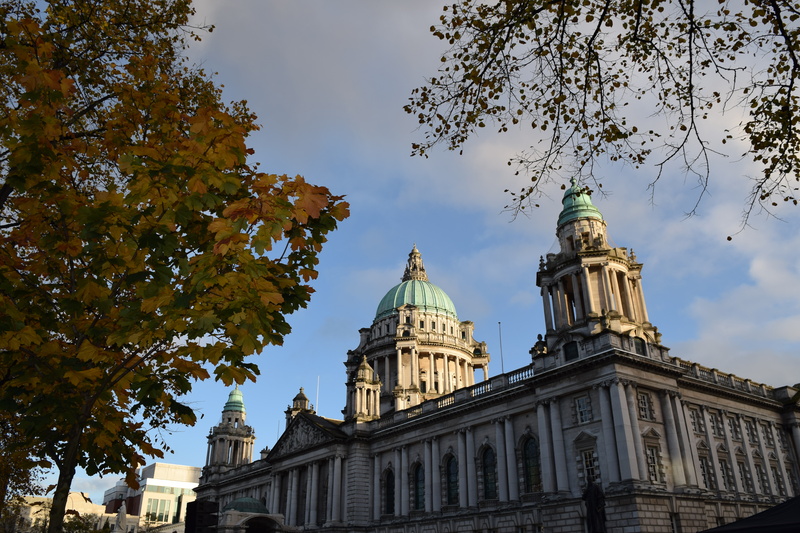 Before last year, I had never been in Belfast but since February this year, when I met someone very special living there, I have spent a considerable amount of time in the city and am planning a move there some time next year. Belfast is a vibrant city home to the ever popular Titanic Belfast exhibition, which has hosted more than 2 million visitors since opening in 2012, along with a plethora of other museums and historical attractions, including the free Ulster Museum, home to an interesting collection of art, history and natural science. The shopping is unmissable with a choice of Victoria Square for designer stores and Castlecourt for high street fashion, as well as a variety of boutiques, including my favourite, the creative collective Studio Souk on Castle Lane. 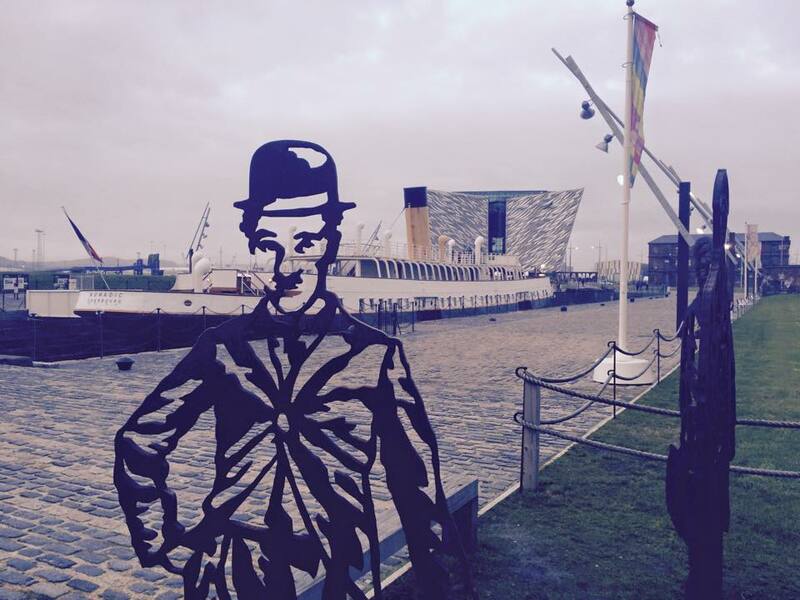 Located less than a two hour drive from Dublin, you’d be mad not to add Belfast to your Ireland itinerary. 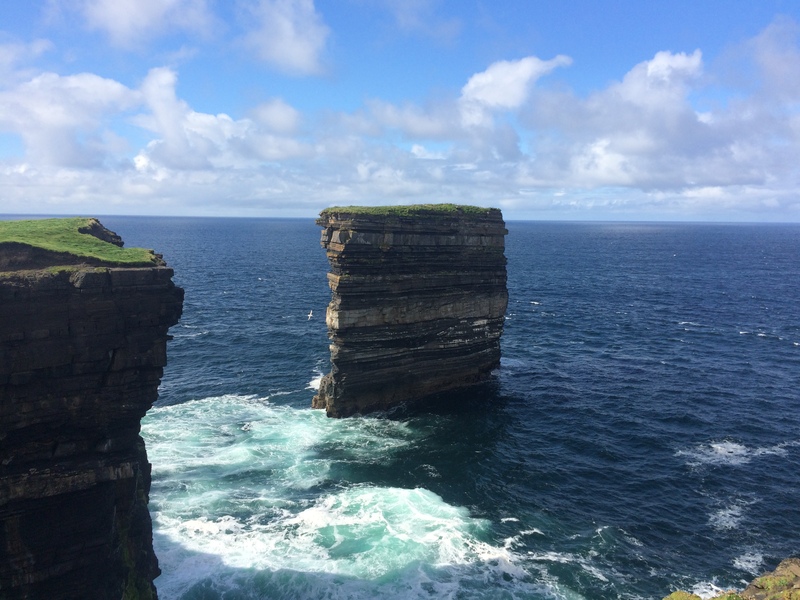 Downpatrick Head was named after Saint Patrick, the patron saint of Ireland, who founded a church here in the 5th century. Dun Briste (the ‘broken fort’) is an impressive sea stack that separated from the mainland in the 14th century. 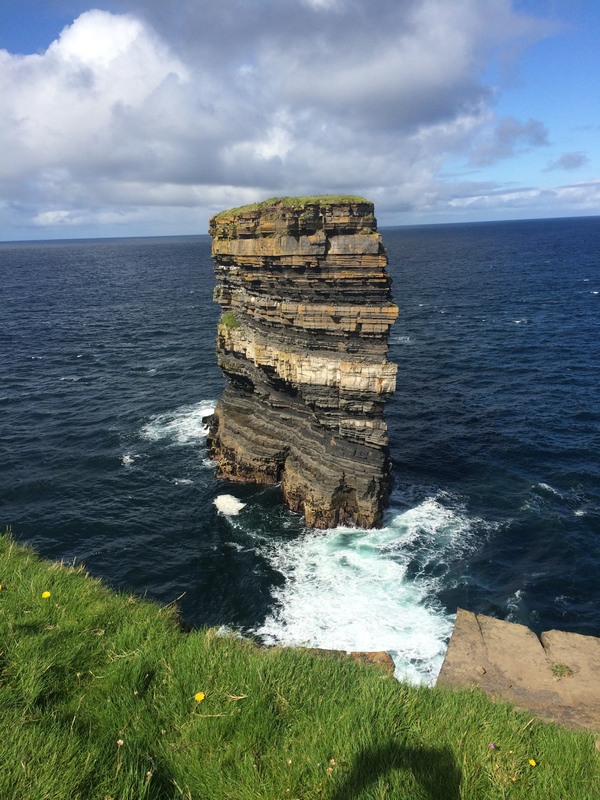 The amazing layers of stratified rock make the sea stack a sight to behold. It looks almost fake in its perfection. Local legend has it that a druid chieftain named Crom Dubh lived there and refused to convert to Christianity so Saint Patrick struck his crozier on the ground separating the stack from the mainland and leaving the chieftain there to die. Whatever you choose to believe about how it came to be, there is no doubt you will be awestruck standing near the edge of the sheer cliff face, gazing out to the stripes of rock with waves of the Atlantic crashing. Designated a UNESCO World Heritage Site in 1986, the Giant’s Causeway attracted 788,000 visitors in 2014, making it the most popular tourist attraction in Northern Ireland. 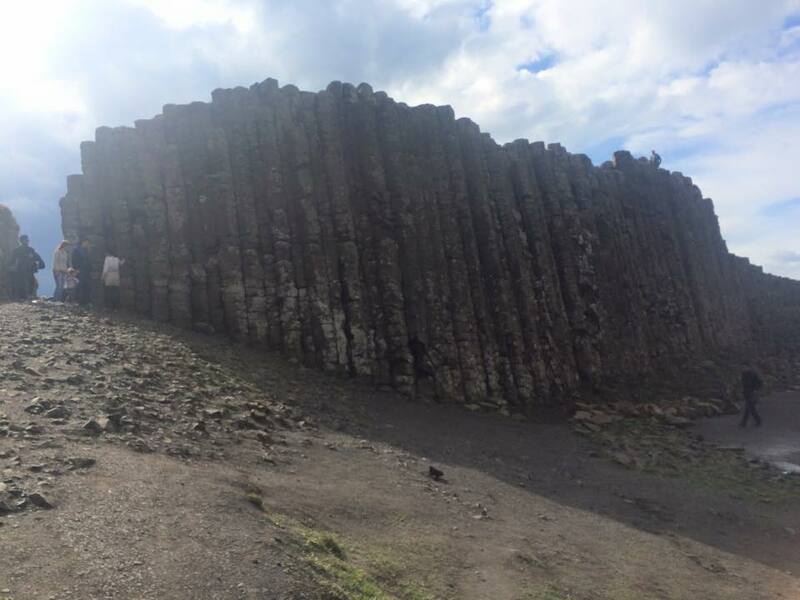 Consisting of over 40,000 interlocking basalt columns formed by ancient volcanic eruptions, the site itself is free to visitors but there is a fee for parking and for access to the visitors centre (which is well worth a visit – reduced price tickets, which include a handheld audio guide, can be purchased in advance online here). 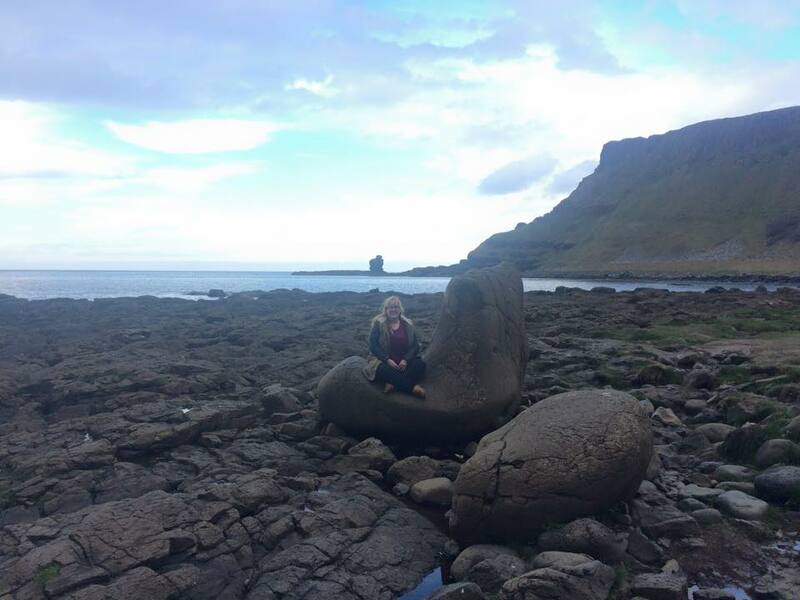 The spectacular views are enhanced by the folklore of giant Finn McCool and his grievance with Scottish giant Benandooner, with snippets from the story interspersed on rocks along the path and at the causeway. Just a few miles down the road, is Rocky Island and the famous Carrick-A-Rede Rope Bridge. 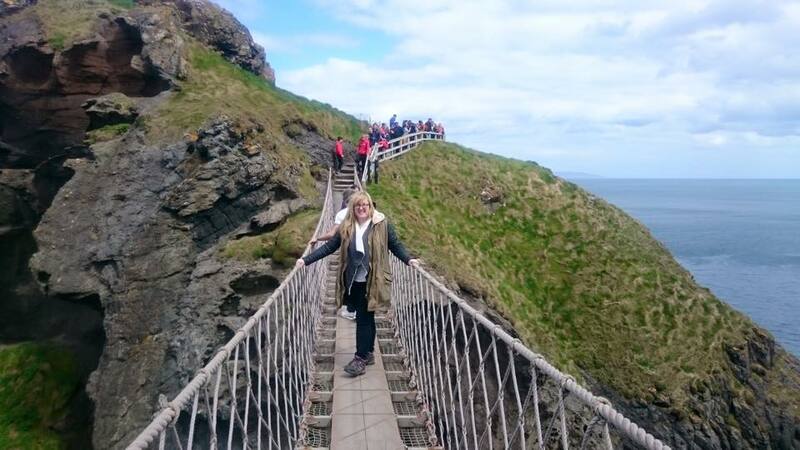 If you’re visiting the Giant’s Causeway, the famous Carrick-a-Red rope bridge is well worth a visit. It is believed that salmon fishermen have been building bridges to the island for over 350 years. The current incarnation was raised in 2008 and takes up to 8 people at a time. 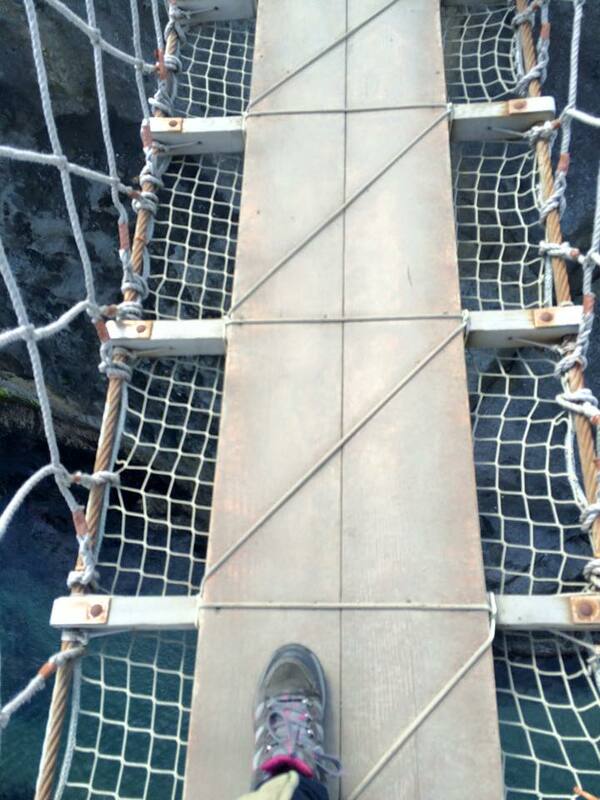 It’s quite a sight to look down and see the water 30 metres below your feet! Dalkey Island is a tiny uninhabited island in the Irish Sea off the coast of South Dublin. Open to the public, until recent years the only way to get across to the island was by kayak or private boat, but now there is a ferry service to the island from Coliemore Harbour running during the summer months by the charming ferryman Ken and his boat that carries maximum five passengers per crossing for a small fee. 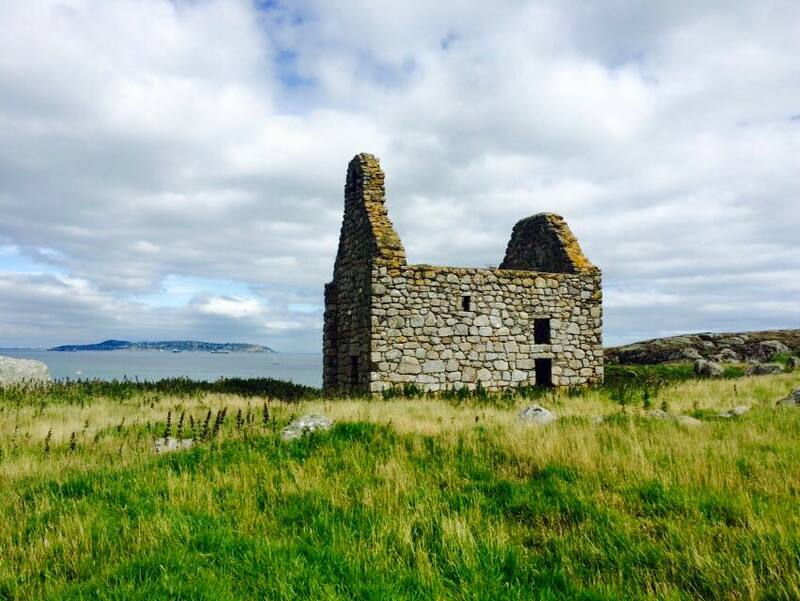 Grab a picnic and find a spot to sit and relax, before exploring the ruins of the 7th century church, Martello Tower and promontory fort and hunting for the wild goats and rabbits that inhabit the island. 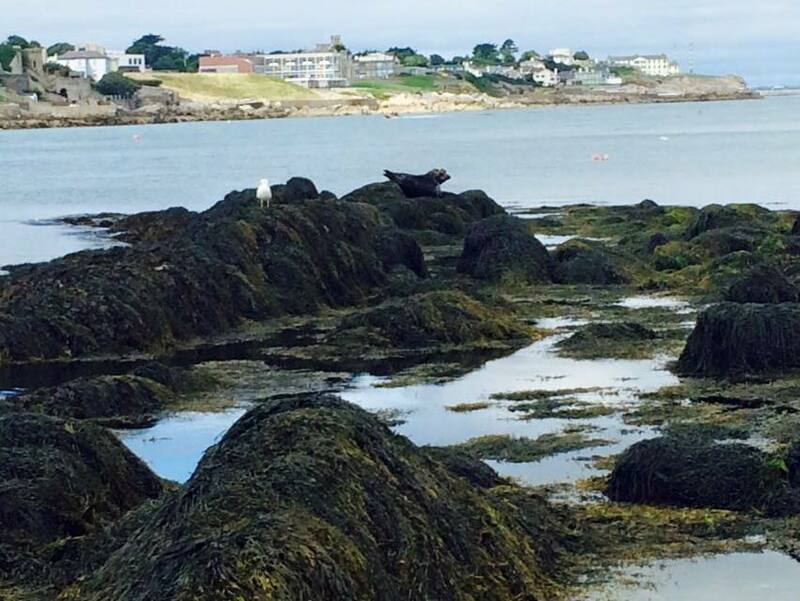 The island is also home to a colony of seals, whose numbers are growing. 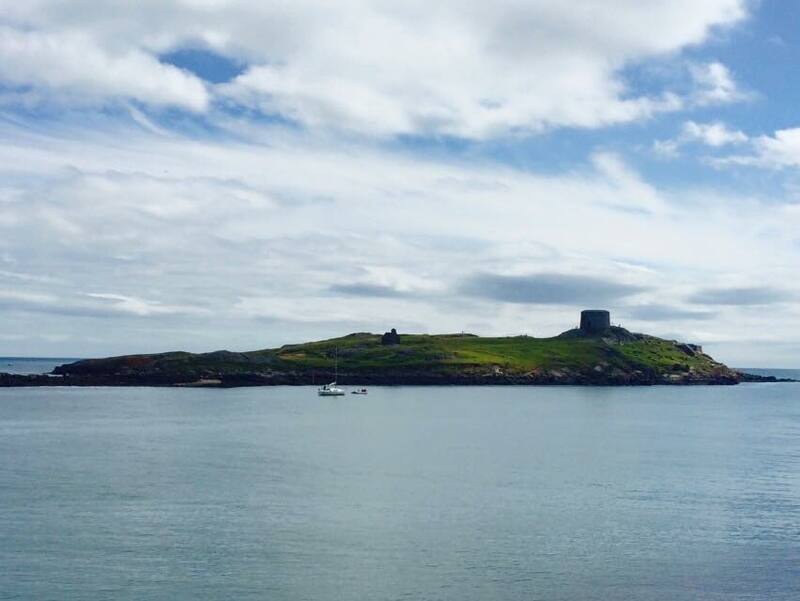 Dalkey Island makes a perfect day trip away from the hustle and bustle of the Irish capital and is sure to be an unforgettable experience, for both adults and children alike. 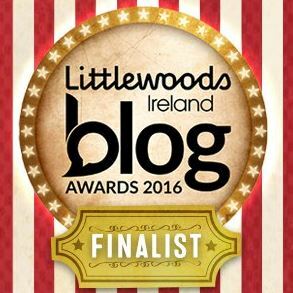 What was your favourite Irish escape this year? What is on your Ireland travel bucket list? Let me know in the comments!